Always something new in Orlando! If you are relaxing on Anna Maria Island and need a change of scenery there is always something new and exciting going on in the Orlando parks. Just about 2 hours away from the beaches it is a perfect day trip destination. Beware – you will only see a glimpse of what the city has to offer if you don’t plan on staying overnight. When Walt Disney started the “Florida Project” he could have not foreseen the enormous impact that his vision created. Magic Kingdom started it all in 1971. Today, there are more parks than you can count with your fingers. 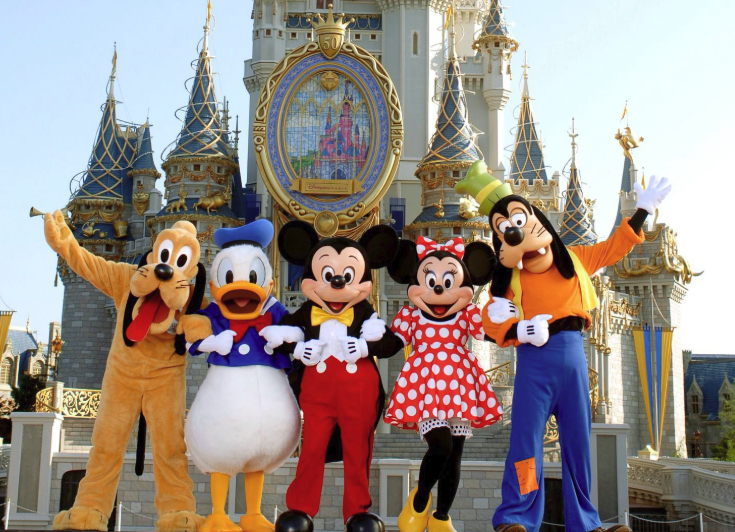 Walt Disney World of course is the most visited vacation resort in the world, with an average annual attendance of over 52 million. 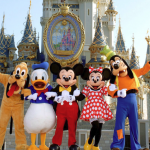 The Disney emporium with Magic Kingdom, Animal Kingdom, Hollywood Studios and EPCOT will keep you busy for days. In addition, there are 2 water parks, 27 themed resort hotels, 9 non-Disney hotels, several golf courses, a camping resort and the outdoor shopping center Disney Springs. The latest addition is Toy Story Land in the Hollywood Studios where every visitor is shrunken down to toy size as they explore Andy’s backyard. The “Slinky Dog Dash” roller coaster and the “Alien Swirling Saucers” rides will thrill the little ones. The Mako ride was just recently added and is the fastest, longest and tallest coaster in Orlando. If you survive the ride you might like a free Mako Red Ale to go along with the experience. SeaWorld offers two complimentary 7-ounce beers per visit from May 18, through September 2, 2018. The park will rotate beer offerings throughout the summer at the Mama’s Pretzel Kitchen Patio. The water park Aquatica also added a new attraction. “Ray Rush” is a three-in-one thrill. The water adventure launches your raft from zero to awesome in just seconds. Twisting turns as you spin inside a colossal water sphere follow. Lastly, you dive into giant manta wings, swooping up and down giving a different path each time. Their partner parks Busch Gardens and Adventure Island are located in Tampa, which is only about 1 h away from Anna Maria Island. This park complex is the second largest after Disney. 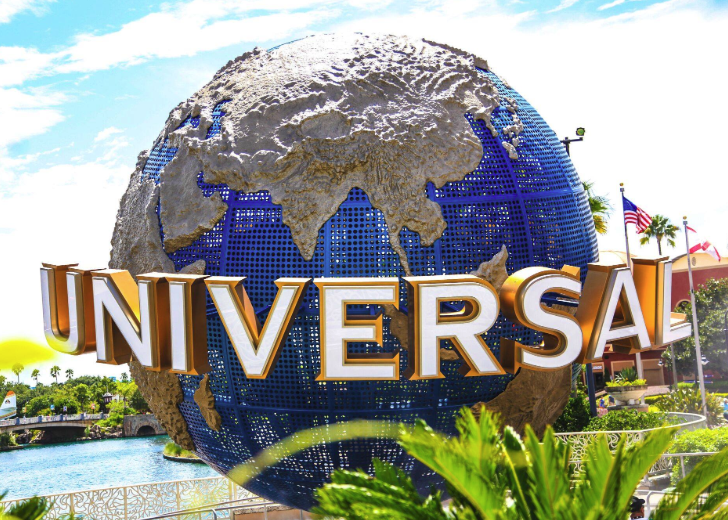 It offers 3 amazing theme parks and the Universal Citywalk with Dining like the Hard Rock Cafe Orlando and the Blue Man Group Show. This entertainment area is just steps away from the entrance of the 2 original Universal parks. The complex also includes 6 Loews Hotels. Vulcano Bay is the newest of the three and opened in May 2017. This water park features 4 areas that are inspired by Polynesian islands. The centerpiece of the park is the 200 ft tall vulcano “Krakatau” that displays waterfalls during the day and lava flows at night. The progress at the other 2 theme parks has not stopped after the addition of the huge Harry Potter’s world. Still impressive is the Hogwarts Epress that connects both areas and can only be used if you are holding day tickets to both parks. On the Universal Studios side a 3D motion-simulator attraction “Race Through New York Starring Jimmy Fallon” opened April 2017. The “Fast and Furious” Supercharged ride invited their first guests in April 2018. Island of Adventures opened in 1999 and has seen various additions and changes. The original concept was based on six islands with their rides and attractions based on DC Comics, Dr. Seuss, and Warner Bros. Island number 8 opened in July 2016 with Skull Island: Reign of Kong. Plans for a Harry Potter roller coster are in the works and the new ride is scheduled to open in 2019. Whether you are staying on Anna Maria Island and just plan a quick visit to Orlando or looking to relax after a few days at the parks the Duncan Vacation team can help finding you the perfect accommodation. Give us a call at 941 779 0304 or send us a a quick message here. It is always fun to announce a new member of Team Duncan! 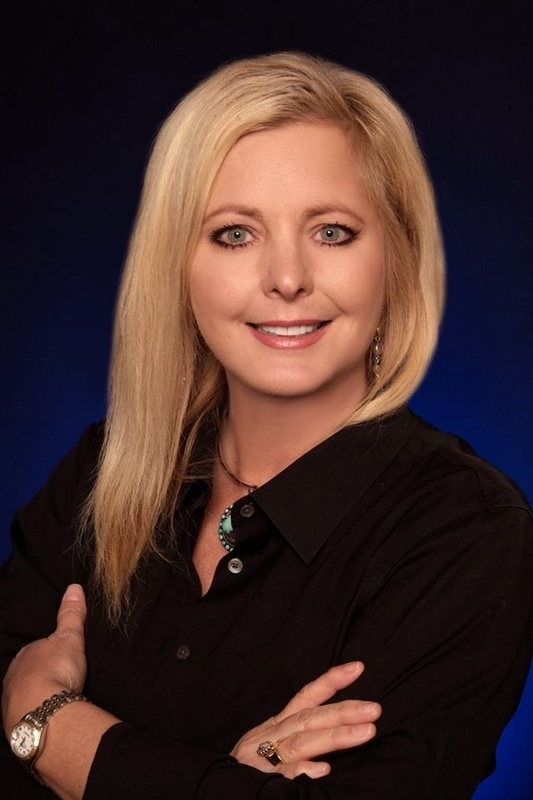 I am excited that Christine Kourik has joined the sales team here at Duncan Real Estate. Christine is a career Real Estate Agent with 25 years of experience assisting buyers, sellers and investors. She has numerous real estate designations and an MBA in Business. If Christine looks familiar, it is because you may have seen her featured on HGTV’s Hosue Hunters. We are so excited to have Christine as a member of Team Duncan!